Proudly serving the Firelands community since 1980. 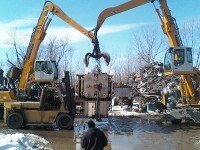 Steel distributors based in Sandusky Ohio, offers steel sales, new and used structural steel and aluminum sales, scrap metal clean up services, scrap yard services as well as a roll off dumpster service. 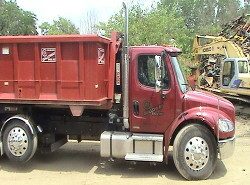 We provide you the best quality products and services as well as equipment sales.